When it comes to product reviews, we don’t mess around. All of the items we review are put through the ringer of everyday use. You can trust that our reviews are non-biased and completely honest. 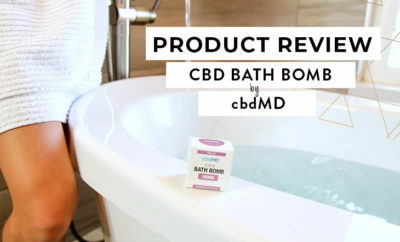 Full-disclosure – while we do charge brands for these reviews, we only promote products that we fully stand behind. If a product doesn’t live up to our standards, we won’t promote it. Everyone has their opinion, this is ours – let’s get started. In this product review video, we check out the popular female weight loss workout supplement, LeanBean. LeanBean is a vegetarian-friendly fat burning formula specifically designed for the female body and meant to be used in conjunction with a regular workout routine. 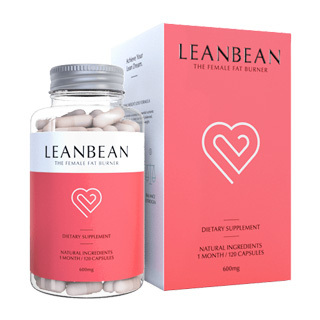 At first glance, LeanBean might sound like just another diet pill, but a peak at the ingredient list tells us that this natural formula contains ingredients that boost your workout, curb cravings, aid in healthy weight management, and also provide additional nutrition in the form of Vitamin B6, Acai berry and more. It’s a workout supplement, meaning that you don’t just sit on a couch and take a pill. Instead, you use LeanBean as an addition to your exercise regimen and healthy eating. What makes LeanBean stand out and stand apart from diet pills is that it’s meant to accompany healthy eating and regular exercise. This isn’t a miracle pill and that’s a good thing. LeanBean has ingredients like glucomannan which is a super fiber that helps suppress appetite and raspberry ketones to regulate blood sugar. It also has natural ingredients to increase metabolism like green tea extract, turmeric and cayenne. The result of these ingredients is they kickstart the body’s ability to maintain and regulate a healthy weight. LeanBean helps you avoid cravings that lead to overeating, burn fat during your workouts, and reduce excess fat storage in the body. If you’re interested in trying LeanBean for yourself, it’s suggested that you take four capsules per day – one before each meal and another midday. Best results come from spreading out the dose throughout the day. To get the most out of LeanBean, you should adopt or continue your healthy eating habits and maintain a regular fitness regimen. By eating clean, healthy food that fuels your body and staying active with regular exercise, you will cultivate positive habits, boost the effectiveness of LeanBean, and notice a difference in the way you look and feel. The results are in. LeanBean is a natural formula that uses the power of nature – instead of artificial or potentially harmful ingredients – to help you burn fat and manage a healthy weight. 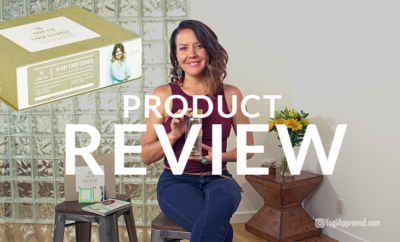 Its vegetarian-friendly formula, ease of use, and ingredients tailored specifically to the female body are all why this product is 100% YogiApproved™. 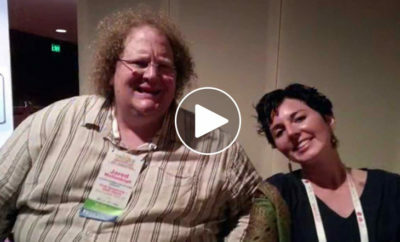 You can learn more about LeanBean here. Thanks for watching and be sure, to subscribe to the YogiApproved YouTube channel so you can stay up to date on all of our latest videos!